Restorative justice pioneer Howard Zehr is also an accomplished photographer. He begins his latest book with a confession"I have written this book in part to encourage myself to slow down, to heighten my imagination, to renew myself while I gain a new view of the creation and the creator." 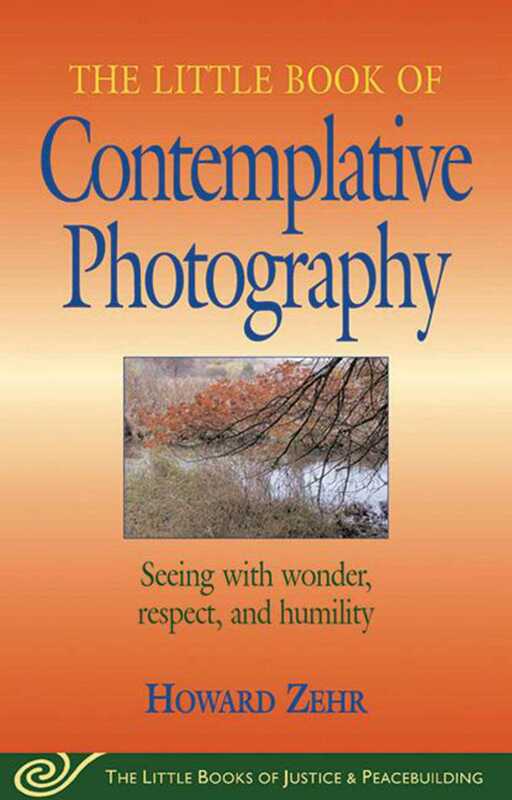 With this book, Zehr makes a gift to anyone who would like to couple photography with seeing and thinking more deeply. In each chapter he offers a Purpose, a Problem, and an Activity with a camera in order to "practice mindfulness." You'll not need a fancy camera, but if you have one it won't hurt. Zehr's chapter-by-chapter exercises are aimed at heightening visual awareness and imaginationall while doing good and working for justice. A title in The Little Books of Justice and Peacebuilding Series.